Nicole over at Bedrock Data forwarded this announcement to me. 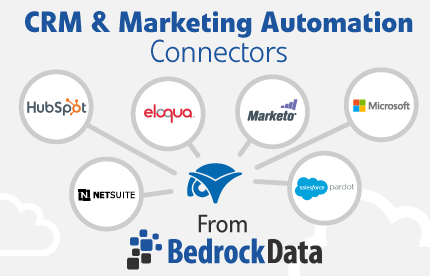 IF you're a ConnectWise user and trying to figure out how to integrate date from Salesforce, NetSuite, Microsoft Dynamics, HubSpot, Marketo, Pardot, Eloqua, or Shopify, then you might be interested in Bedrock's new connector for marketing automation. BOSTON, MA (November 1, 2016) - Bedrock Data™, the world's leader in automated cloud integrations, today announced a new release for its ConnectWise® connector built on ConnectWise's REST API and available as part of Bedrock Data's library of connectorpartner integrations. These integrations provide ConnectWise users with the flexibility to align their ConnectWise instance with their existing SaaS infrastructure, in cases where different departments have different business needs, such as a sales team on Salesforce and a services team using ConnectWise. "Bedrock Data is an excellent addition to the ConnectWise integration library," said Jeannine Edwards, Senior Director, ConnectWise Platform Strategy. "This is our first certified integrated service solution, and we worked closely with the Bedrock Data team on the effort. The initiative not only brings to our partners Salesforce integration, but also a host of additional CRM and Marketing automation solutions from which to choose." 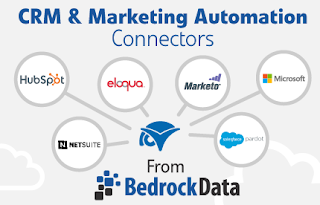 "Our customers are using Bedrock Data to connect ConnectWise and marketing automation systems such as HubSpot to keep their sales and marketing team aligned," said Thor Johnson, Bedrock Data's CEO. 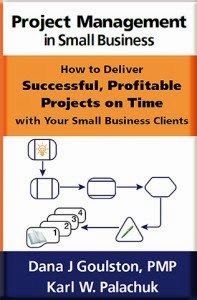 "Our customers are able to avoid data duplication across their integrated systems, while giving marketing, sales and support teams visibility into key activities. 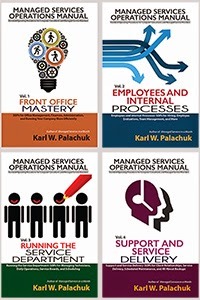 No more running between different systems to get an understanding of what's going on with a specific customer." Bedrock Data integrations take less than two weeks to configure and launch, including field mapping, rules configuration, initial synchronization and testing. The resulting integration helps businesses get more out of their SaaS systems, as users from all teams have a common view into customer activity, and reporting is powered from a unified data set. For example, a customer record in ConnectWise and a customer record in a marketing automation system such as HubSpot or Marketo are connected bi-directionally through Bedrock Data, such that updates by either system propagate across both systems, while honoring desired system of record rules on a per field basis. "We're thrilled to see this ConnectWise connector release hit the market," said Alan DiPietro, Bedrock Data's Chief Revenue Officer. "ConnectWise has been amongst our top requested connectors and our expanded integration opens up connections not only to Salesforce, but also to ecommerce and customer support systems. The new integration lets our customers align data across their entire business, driving efficiency and therefore revenue." ConnectWise customers or account managers can contactthe Bedrock Data team to schedule a session to discuss their system integration requirements. The full list of connectors available through Bedrock Data's ConnectWise connector are available on the ConnectWise page on theBedrock Data website. Bedrock Data provides the leading product to connect, clean and continuously synchronize multiple cloud systems in real-time. Bedrock Data connects multiple business applications while cleaning dirty data for improved team alignment, greater agility and a single view of the customer. By eliminating complex and expensive system integrations, Bedrock Data's common-sense approach speeds and simplifies cloud connections for hundreds of its customers worldwide. For more information, please visit www.BedrockData.com.